This year again for this second edition, the German Guitar Summit in Mannheim was a great opportunity to produce a nice series of video interviews which are listed below. 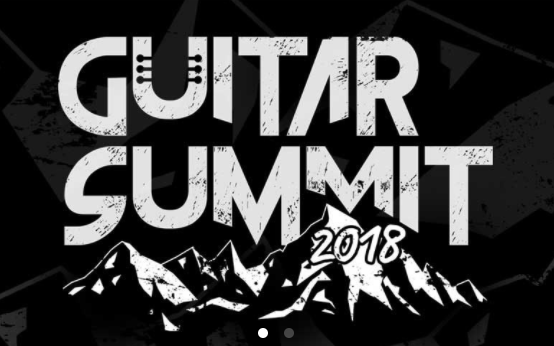 We highly recommend this event which proposes an excellent array of guitar exhibitors with a full program of concerts, masterclasses and conferences. Thomas Zwijsen and Anne Bakker: Heavy Metal on Nylon string guitar and violin!